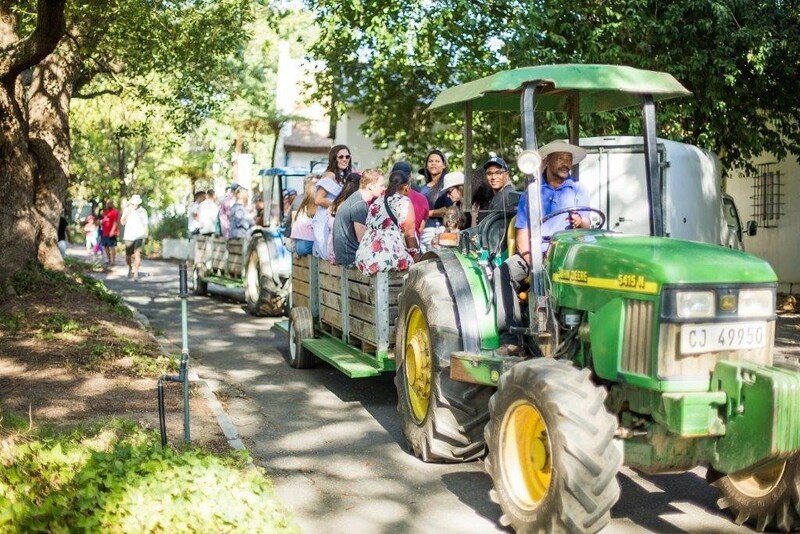 Nederburg Wines is inviting all wine lovers, family & friends to their annual Harvest at Dusk Festival which is taking place at their farm in Paarl this Saturday, 16 February 2019. Upon arrival guests will be welcomed with a glass of Nederburg Cuvée Brut served with a surprise snack, after which you’ll be given the chance to taste some fresh grape must (before it becomes wine). 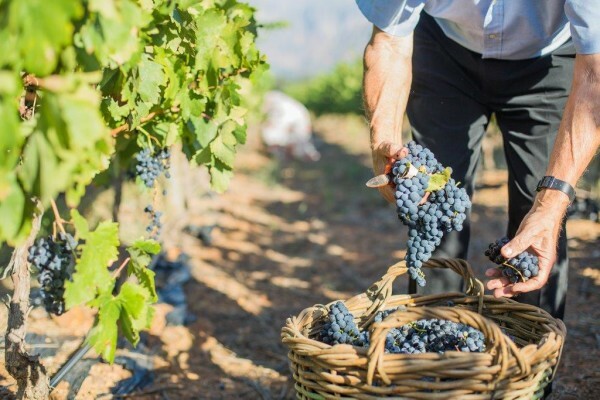 Then as the sun sets the grape picking & stomping will begin, getting the hard work out of the way before you sit back & relax while enjoying the live entertainment & the big harvest feast. But what’s for dinner? Chef Lisa Cilliers of The Red Table restaurant will be serving up a beautiful harvest feast of family-style table platters jam-packed with delicious mezze, farm-fresh salads and vegetables, slow-roasted meat, as well as ‘korrelkonfyt’ and peach upside down cake served with vanilla ice cream for dessert. A wide selection of Nederburg wines will be available for purchase, as well as soft drinks, mineral waters, coffees and teas. NB note: No wine sales or wine tastings to persons under 18. Tickets? Can be purchased via Webtickets over here.